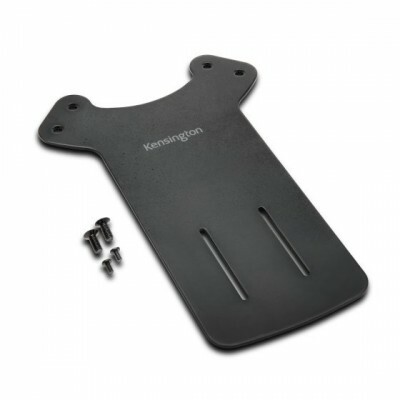 If youâ€™re incorporating a Kensington Docking Station into your system, such as the SD3600, but you have limited desktop space, the Docking Station Mounting Plate is the ideal complement. It allows you to mount the dock on the back of your VESA-compatible monitor even if itâ€™s attached to a monitor arm. The mounting plate also has special slots that let you adjust the placement of the dock to your preferred location.